For you fashionistas or photography buffs, this is the exhibit for you and what better setting than Chanel’s vast Tokyo Ginza store which houses it’s very own gallery space on the 4th floor in the Chanel Nexus Hall. The exhibition Signature of Elegance displays a stunning selection of black and white fashion photographs by the legendary photographer Lillian Bassman (1917-2012). While some images oozed post WWII glamor typical of Christian Dior’s New Look, others appeared as modern as ever. Lillian Bassman’s images of furtive eroticism featuring corsets, girdles and lingerie could easily enough grace the current pages of Vogue Paris without looking out of place. And, unlike the crass, sometimes even disturbing, erotically charged images of Helmut Newton (1920-2004), Lillian Bassman applied a tasteful sensitivity to her work with the female form. 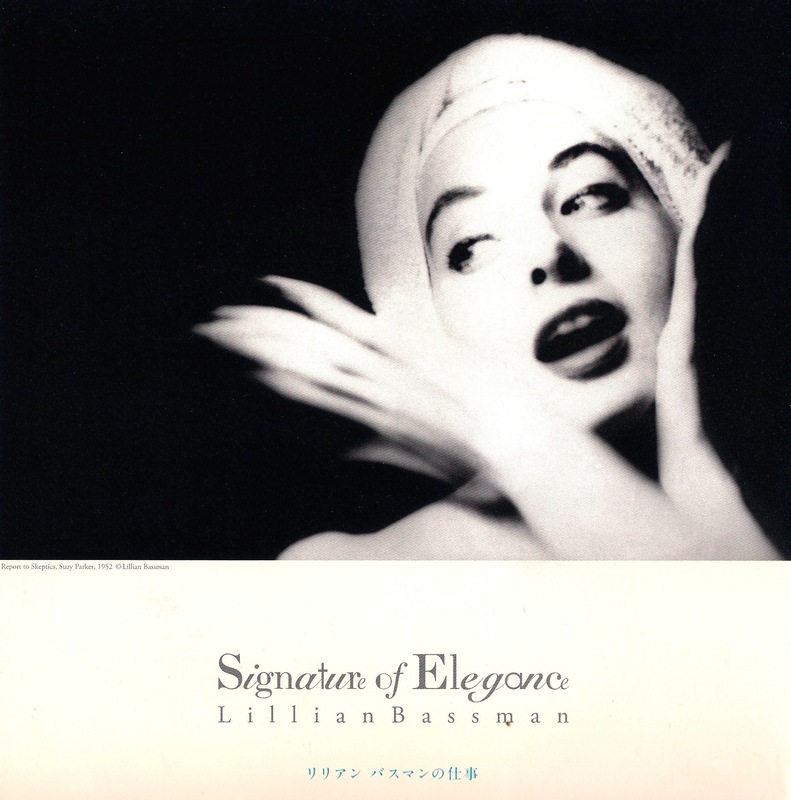 So whether or not you find yourself in Tokyo at the moment and have access to Chanel Nexus Hall, Lillian Bassman is a name well worth looking up and getting some inspiration from. 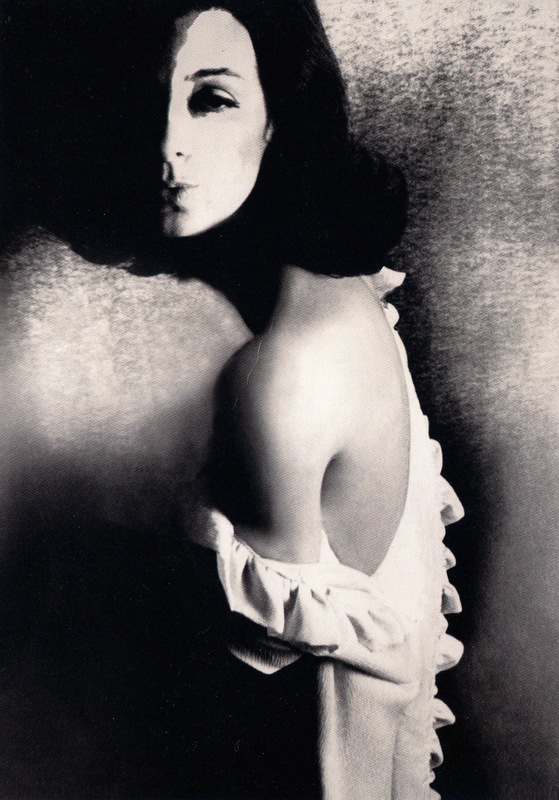 This entry was posted in Art, Exhibition, Fashion, Inspiration, Luxury, Tokyo and tagged Art, Chanel, Chanel Nexus Hall, Chanel Nexus Hall Tokyo, Exhibition, Fashion, Inspiration, Lillian Bassman, Luxury, Photography, Signature of Elegance, Signature of Elegance Lillian Bassman, Signature of Elegance Lillian Bassman Chanel Nexus Hall, Tokyo by linneabylinneanilsson. Bookmark the permalink. Definitely a must see, I was so positively surprised. Had never heard the name before, now I have ordered her book. Thanks for posting. Exciting! I saw some beautiful photography when I checked online. It looked amazingly contemporary. I love the perspective or “gaze” of a woman, also when it comes to fashion design, women´s wear. Many times it differs in a positive way. A contributing factor might be that women know their own bodies and body language. Any thoughts? Chanel have recently taken over Barrie Knitwear in Hawick where cashmere garments are being produced. They seem to be overjoyed with what’s being produced. Wonder if these garment will ever feature in smouldering photographs like these.